Rain disrupting your hiking plans? 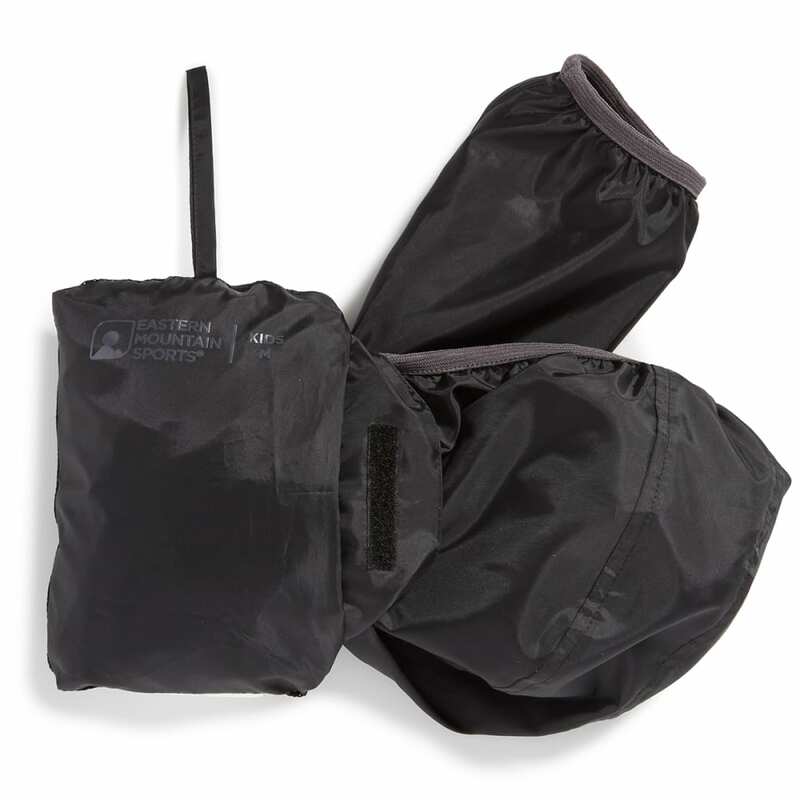 Rather than wait it out, have them unzip and put on this packable jacket. 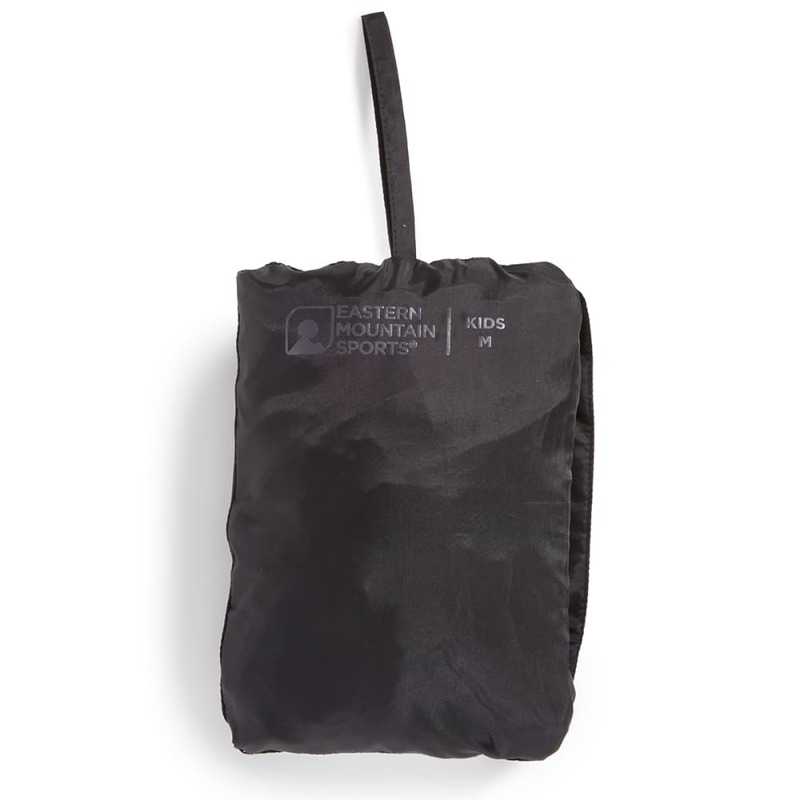 Designed to fit in its own pocket, its lightweight construction offers a convenient solution when packing up gear, and is quickly deployed when conditions change for the worse. 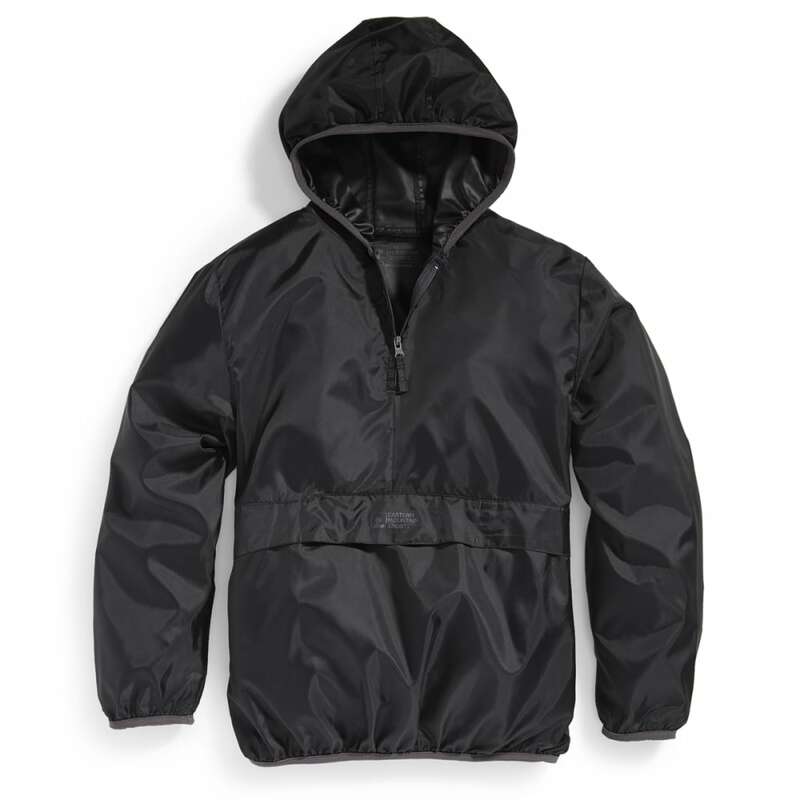 As its roomy shape easily fits over a shirt and hoodie, its water-resistant properties then work to repel moisture, helping them stay dry in the process. Once the storm has passed, just pack it back into its pocket and slide it right in with the rest of your supplies.